We provide a fully managed Nextcloud document storage and backup service. Many people use services such as Dropbox, Box, Google Drive, MS SkyDrive and Apple’s iCloud. They love the convenience and ease of keeping track of their documents and images. Some businesses and individuals are not entirely happy depending on overseas corporations for services they have few freedoms in managing and controlling or scaling to sensible costs. Nextcloud is the open source answer to both the service needs and the fears. 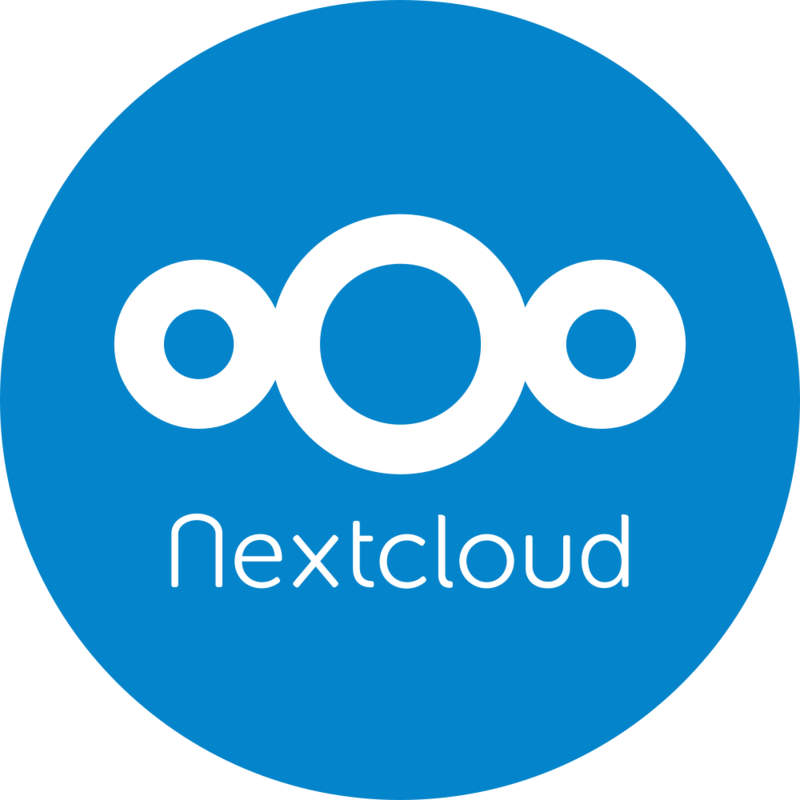 Whether we manage the service for you on your own resources or provide service on our platform with Nextcloud you are free. Free to have us do it for you, do it yourself or take it anywhere you like, whenever you like and keep it all just how you like it. 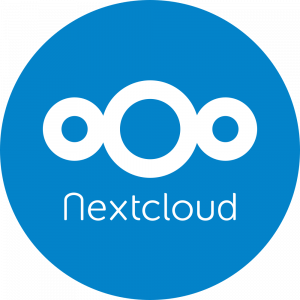 Nextcloud provides a service that can be managed for you by us or others, providing you with a transferable solution and continuity options in the event of a single provider failure. This is not possible with most other commercial cloud solutions. Nextcloud features version control, mobile access, shared contact, calendar and other extensible options. It can encrypt the server end storage as well as communications, whether via the web client access or the sync client. It also offers some collaborative working options in text documents in the UK government required standard ODF, which MS now supports within its Office suite. One other benefit is that you can have a dedicated service managed for you that would be based not on storage expectations but on traffic and user demands. This would help if you wanted to have a remote store of data that infrequently changed. Most cloud-based services premise the charge on the total storage and 1TB+ would therefore be possibly a prohibitively expensive service. Managed Nextcloud (hosted on our own servers) means that we handle all the configuration, updates and other banana skins that can interrupt your working flow. Any problems that arise are our problem, not yours. This applies to managed Nextcloud as a white label service as well as when supplied direct to the consumer. Nextcloud provides a complete shareable business grade service for sharing and collaboration in a controlled feature-rich but web-based way. Nextcloud hands you control of the storage, use and sharing of document libraries, simply and easily from any device.